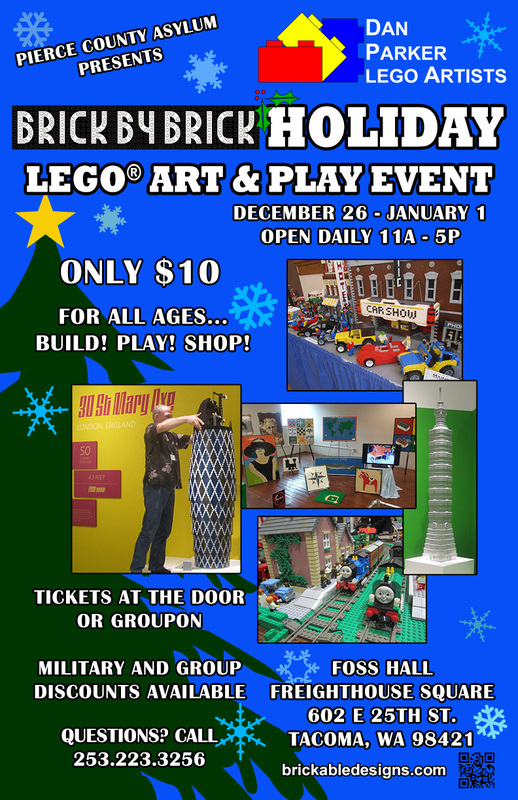 The Brick by Brick LEGO Art and Play expo is back! The 8th show offers the best mix of exciting LEGO displays, fun play zones for all ages, and great work stations anywhere. See the new holiday displays, returning popular favorites, international skyscrapers, and more. 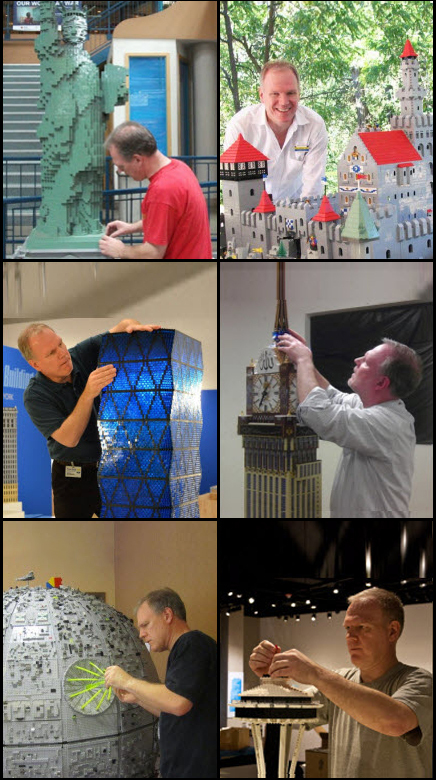 Get your picture by a 7-foot LEGO Christmas tree! Build and race cars, play in the larger toddler zone, and shop the vendors for great deals and cool finds. Come for 2 hours or stay for 5, there’s lots to see and do! In addition to our popular Playzones for all ages, builders 14 & up can enjoy a Premium Zone building and handling LEGO Trains, Architecture, Pirate ships, minifig collection and more! Also, for the first time we will offer a new exhibit of Mature-themed, adult content, non-PC LEGO art. Toddler-safe areas, seating, daily build demos and several vendors offering LEGO product and vintage items make this show enjoyable for LEGO builders and the entire family. Group rates and Family Passes available.